WHAATT?? Groom swap drama in Star Plus Yeh Rishta Kya Kehlata Hai! Afterall, what’s a wedding without some drama? 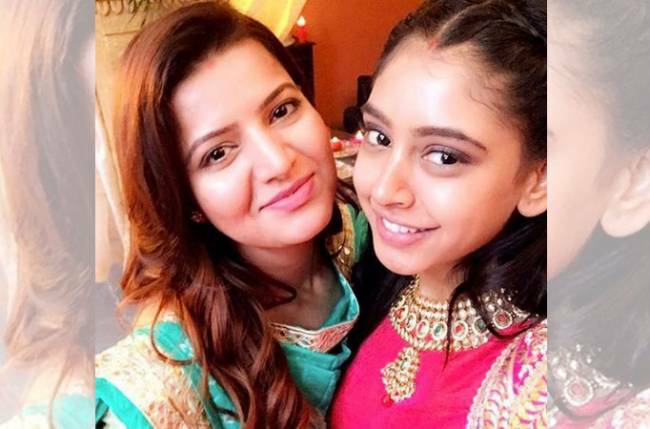 Star Plus‘ popular show Yeh Rishta Kya Kehlata Hai is gearing up for what may possibly be the on-screen wedding of the year. The grandeur with which the wedding sequence is being shot in Bikaner is absolutely dreamy. But then, what’s a wedding without some drama? The D-day is finally here for Kartik (Mohsin Khan) and Naira (Shivangi Joshi) as their love story is all set to culminate into marriage. After facing a lot of hardships, the couple will finally be marrying each other. But, this is what will be happening right before the bride and the groom reach the mandap. During the swagat of the baraat, the Singhanias welcome the Goenkas with great pomp and style. But, Naira will notice that something is amiss when she sees Kartik dancing alone. And, that’s when she will realize that it is not Kartik who is dancing, but someone else. Naira will then go and push the imposter and beat him up, leaving both the families wondering as to what is wrong with Naira. And, that is when she exposes the groom. Who sent this man dressed exactly like Kartik? Is someone trying to sabotage Kartik and Naira’s wedding? Well, we have the answer to that too. And, it is pretty hilarious. There is another wedding taking place at the same venue as Kartik and Naira’s. And this groom, who is coincidentally dressed the same as Kartik, mistakenly walks into Kartik and Naira’s baraat. That’s what leads to this big goof up. Kartik then gets a call and leaves the mandap. But he gets stuck and has to take a camel to reach the venue of his wedding, thus making a grand entry seated on the camel. Excited to watch the whole drama? Let us know what you guys think about this wedding track in the show.